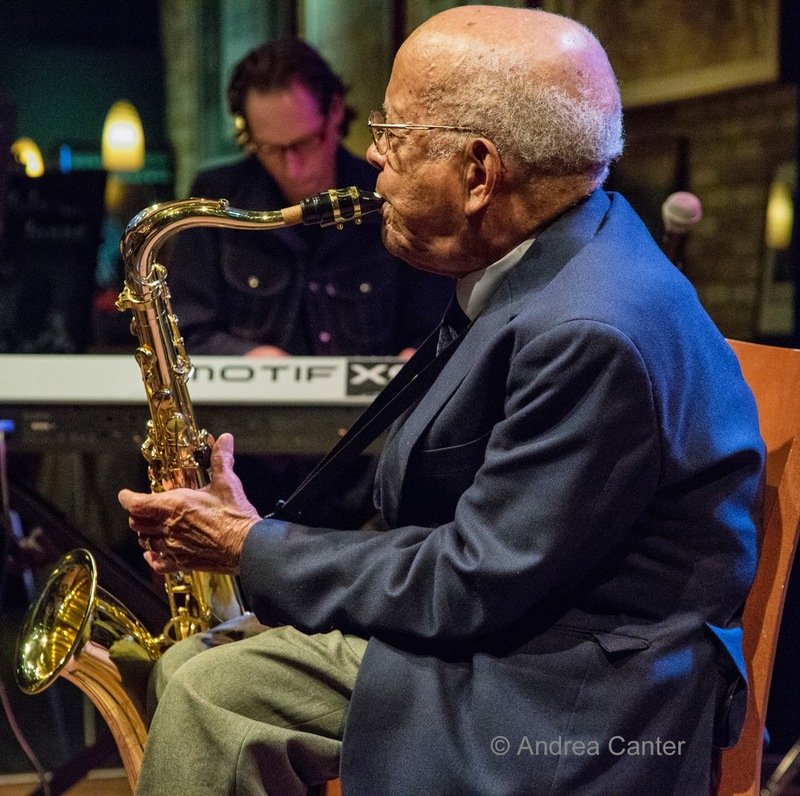 Old friends, new friends, local heroes and visiting young giants, and the sounds of jazz future make for a busy and enticing week on the Twin Cities jazz scene. Sunshine is nice, too. In Saint Paul, there's a great "bridge" from downtown to Lowertown as the Illicit Sextet fills the music space at the Black Dog. Back from a long hiatus, the popular 90s ensemble now is about five years into its second run; their long-awaited second recording (Chapter 11) drew high praise when released last year. Steve Kenny, Paul Harper, David Roos, Chris Lomheim, Tom Pieper and Nathan Norman are among the area's best and surely one of the most cohesive units around. And if you are in the area earlier, Todd Harper expands his usual Friday early evening solo piano sets at the Black Dog with the addition of saxophonist Nathan Hanson. And in Bloomington, it's the monthly night with Maud Hixson at Parma 8200. 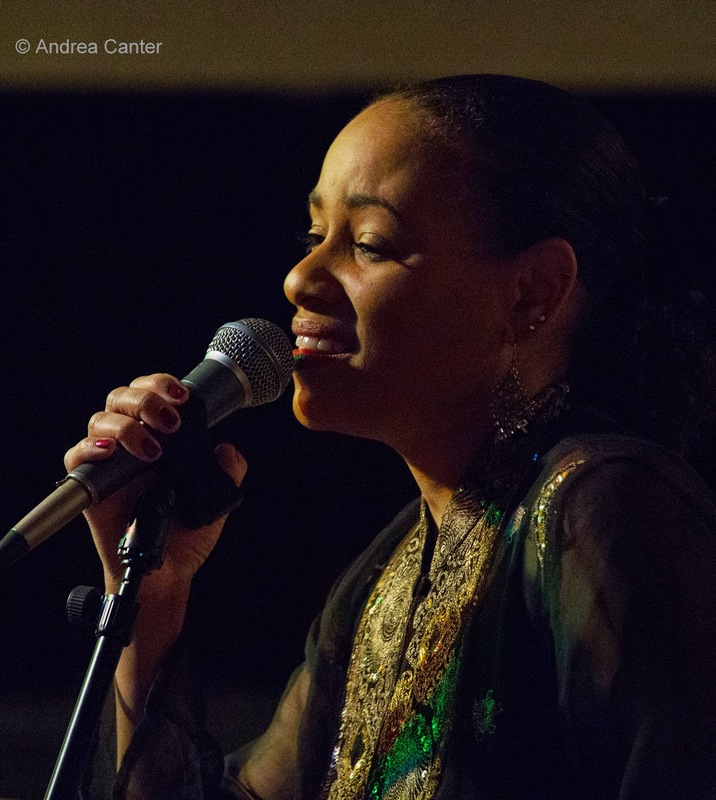 The weekend series of jazz continues in this comfy Italian restaurant and lounge, and tonight Maud brings her very deep repertoire of great songs to the "stage" with Rick Carlson on piano and Gordy Johnson on bass. Saturday, May 3. Where are the women in jazz, specifically instrumental jazz? Young women are often well represented in high school jazz bands -- where do they go after graduation? 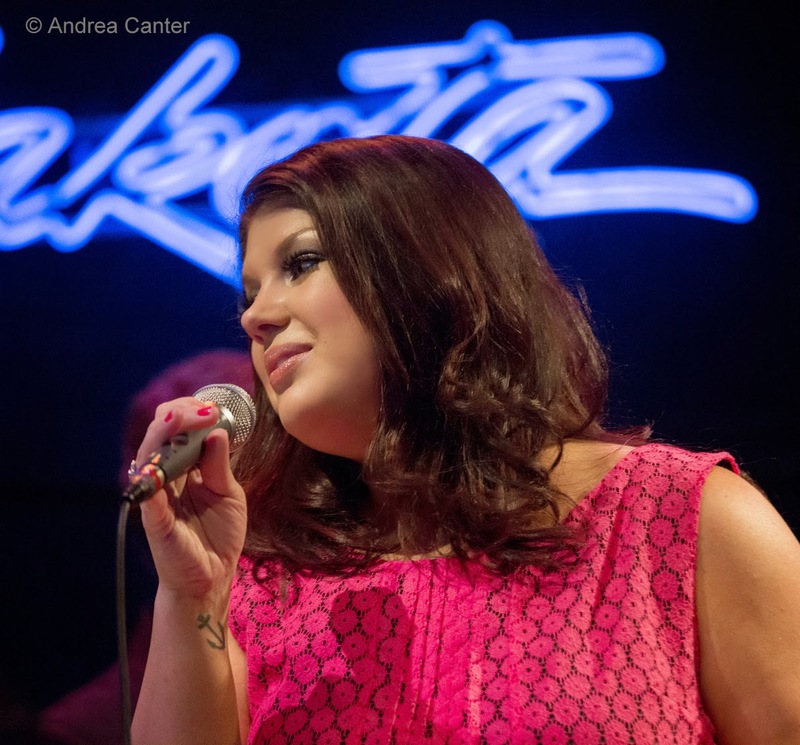 The typical jazz big band might have one or two women; the typical jazz quartet has none. 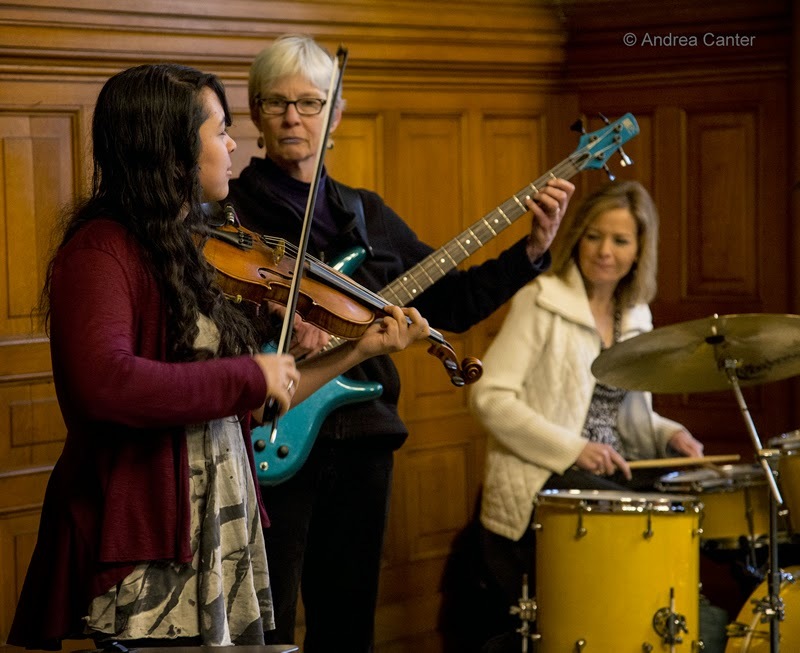 "Women in Jazz" is the second, hopefully annual workshop/concert sponsored by the PipJazz Foundation in partnership with the Dakota Foundation for Jazz Education, aimed at celebrating the history and future of women in jazz -- as performers, composers, bandleaders, educators, etc. Free and targeting middle school through college level students (of both genders! ), the celebration begins with a workshop (2 pm) featuring an ensemble of local jazz women (instrumentalists LeAnn Lindgren, Laura Caviani, Joan Griffith and Sheila Earley; vocalists Pippi Ardennia, Charmin Michelle and Patty Peterson; high school student Ebonee Rainwater) who share their own stories and strategies and lead an open jam session; in the evening, the Women in Jazz Ensemble will be the guest artists for the PipJazz Live concert, all held at the Maplewood Community Center. Monday, May 5. Charmin Michelle and Denny Malmberg have a long-running Monday/Wednesday duo gig (voice and accordion) at Fireside Pizza in Richfield, and tonight they celebrate Charmin's birthday with song and cake. Come early and order a very good flat-crust pizza and save room for dessert! You can then head over to Jazz Central where the Featured Artist night turns the spotlight on young trumpet sensation Jake Baldwin, doing a B-3 gig with Tanner Taylor. 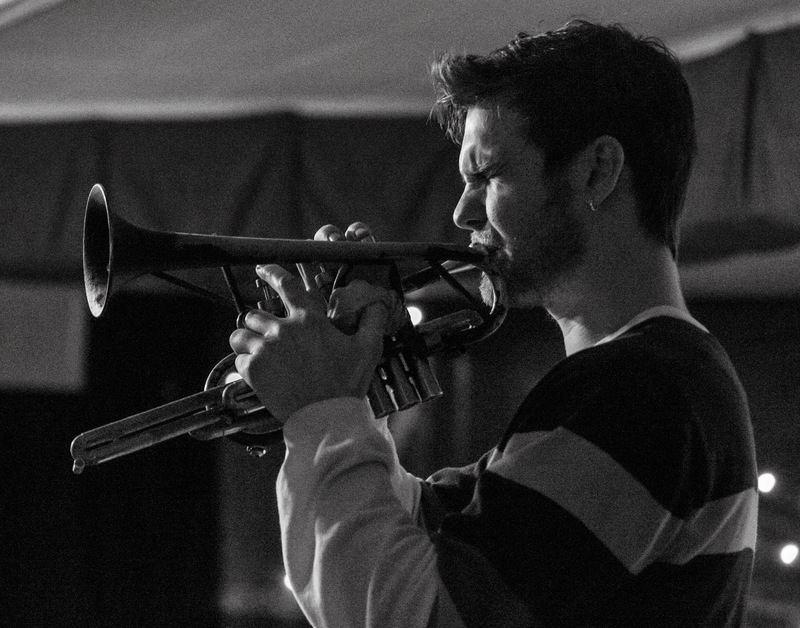 Since completing studies at the New England Conservatory, Jake has found his home on the Twin Cities scene, leading his own quartet and quintet, and appearing with the Twin Cities Latin Jazz Orchestra and with varying combinations of other locals. He's soon to release his first recording as leader of Ra Ra Ru with pals from the Boston area. Tuesday, May 6. 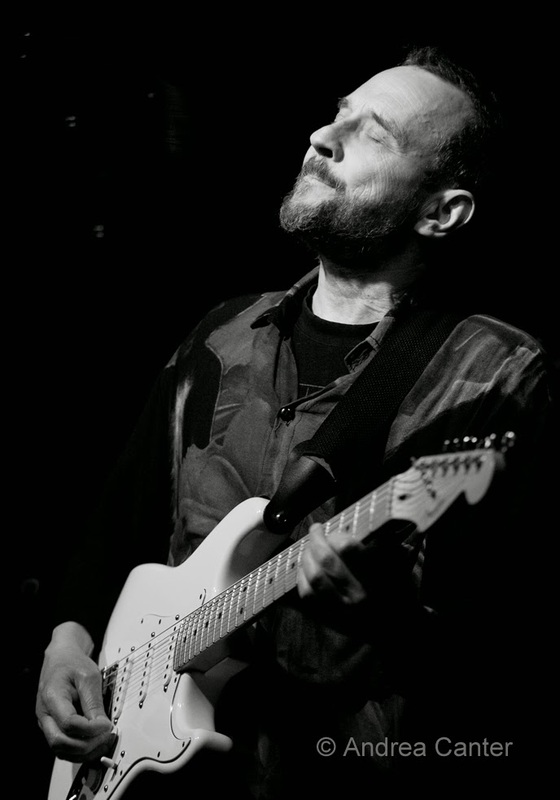 It's the first Tuesday and that means guitar hero Dean Magraw is working some magic at the Black Dog. 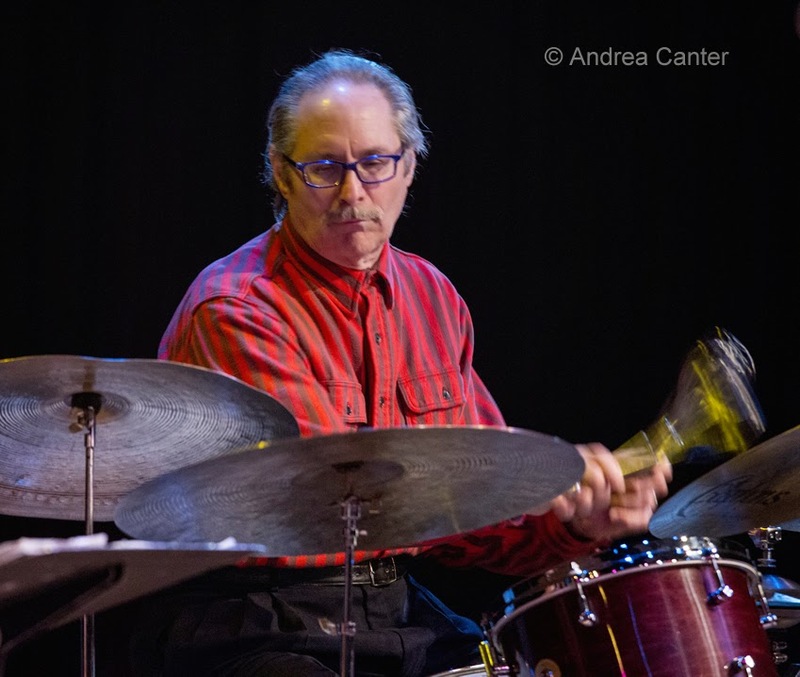 Tonight his guest is another area legend, drummer Eric Kamau Gravatt, alum of Weather Report and long-time McCoy Tyner cohort. Wednesday, May 7. What happens if you take two acoustic guitarists --one a Grammy-nominated jazz titan and the other an award-winning bluegrass king--and put them together a a duo? 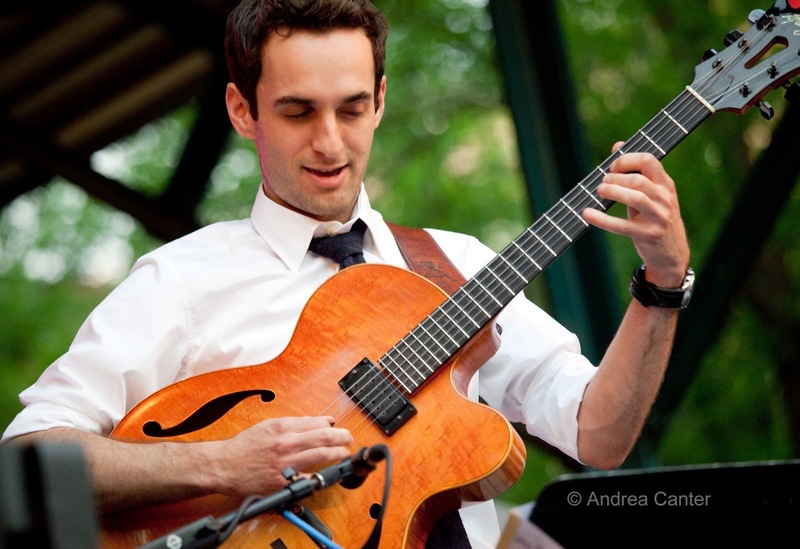 Julian Lage has been in the spotlight of the jazz community since he was a young teen working with Gary Burton. Now a bandleader himself as well as continuing his gig with Burton and earning a Grammy nomination for his recent recording with Fred Hersch, Lage is exploring new territory with bluegrass artist Chris Eldridge. Eldridge has a long association with the Grammy-nominated Punch Brothers as well as credits with Fiona Apple, Paul Simon, Elvis Costello, Del McCoury and more. If you heard the recent Brad Mehldau/Chris Thile duo at the Walker, you know the meeting of jazz and bluegrass can be incendiary. Catch this pair at the Dakota. 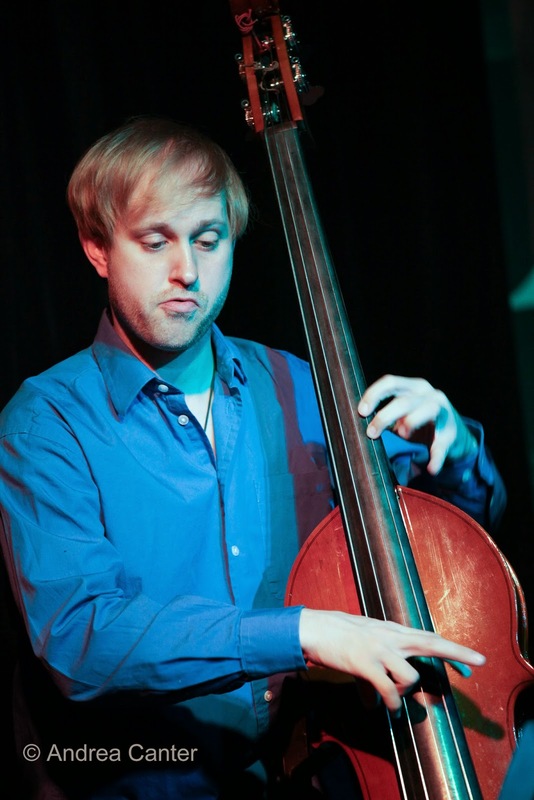 At Jazz Central, it's homecoming for one of New York's most talented bassists, Michael O'Brien, back in town long enough to pull together a quartet gig with Jake Baldwin, Tanner Taylor and Mac Santiago. That would be a blazing ensemble anywhere! 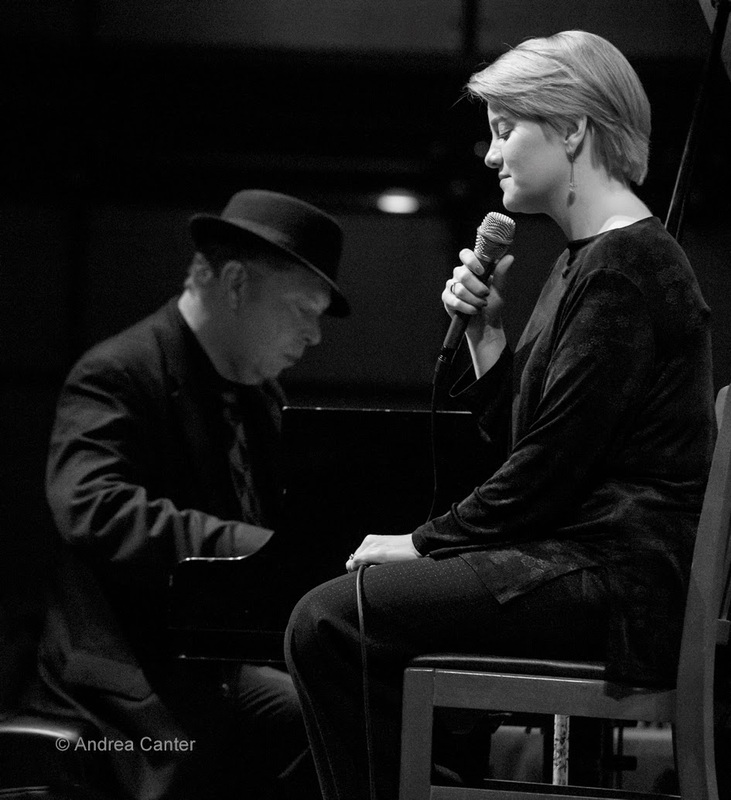 Since his relocation to New York about ten years ago, O'Brien has been a busy performer and composer on the New York and international scene, including composing a piece performed by ETHEL at Kennedy Center. Thursday, May 8. It's time for the annual Dakota Combo Spring Concert in the beautiful Antonello Hall at MacPhail Center for Music. Directed by Adam Linz, the Combo is nearing the end of its season (they finish at the Twin Cities Jazz Festival on June 28th), which means the septet is tight and the music sophisticated well beyond the repertoire and arrangements of most teen ensembles. Expect to hear some intriguing arrangements of Coleman, Mingus, and more as well as original compositions from the band. Free, with an informal reception following to celebrate the Combo year.